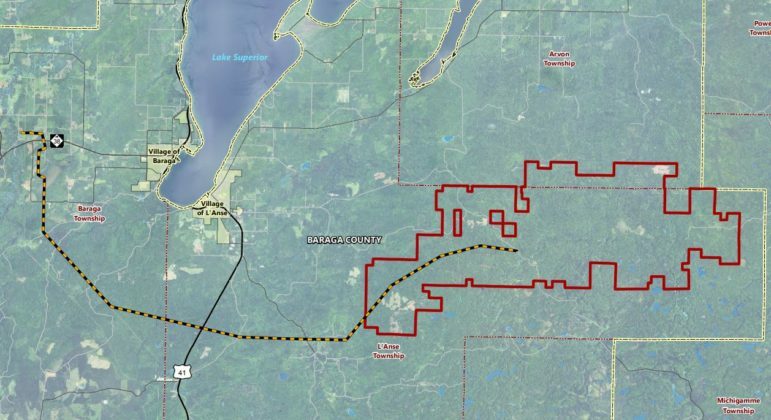 Wisconsin Energy Corp.’s chief executive said the company is “willing to be an investor” in a new power plant to help alleviate a generation capacity shortfall in Michigan’s Upper Peninsula. CEO Gale Klappa made the comment Wednesday during an earnings conference call in answer to questions about whether the unfolding crisis in upper Michigan could affect Wisconsin Energy’s ability to win approval from Michigan regulators for the buyout of Integrys Energy Group. Klappa said that the company remains engaged in talks with Michigan Gov. Rick Snyder’s administration and state Attorney General Bill Schuette on a “global solution” to the Upper Peninsula’s energy woes, and that a solution could be agreed on within 60 to 90 days. 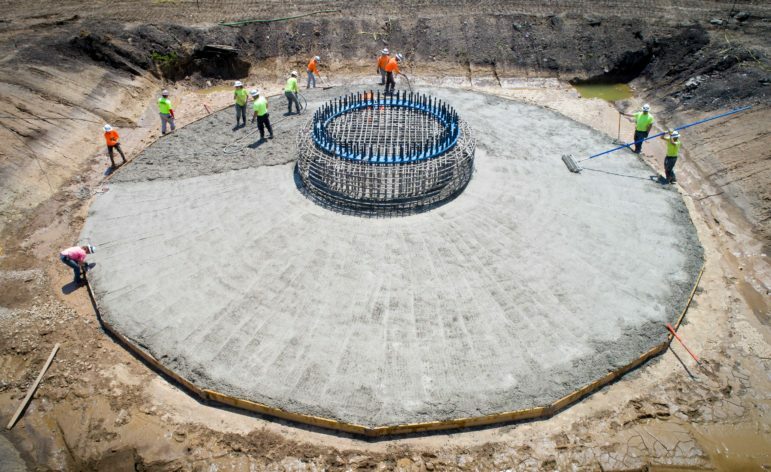 That solution, Wisconsin Energy officials said, would likely involve a new 250- to 350-megawatt combined-cycle natural gas plant and perhaps the addition of renewable generation. 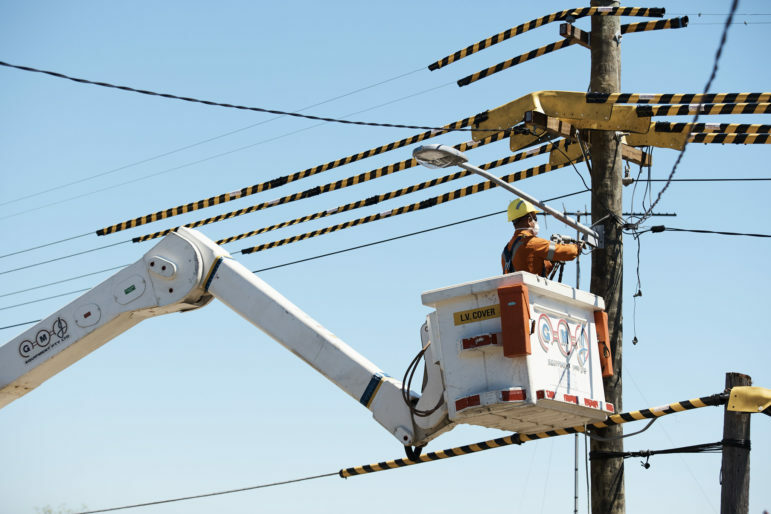 “The level of concentration in both generation and transmission in the Upper Peninsula by one company as a result of this merger is a major concern,” the filing said. Wisconsin Energy announced the $5.8 billion purchase of Chicago-based Integrys in June (EnergyWire, June 24). 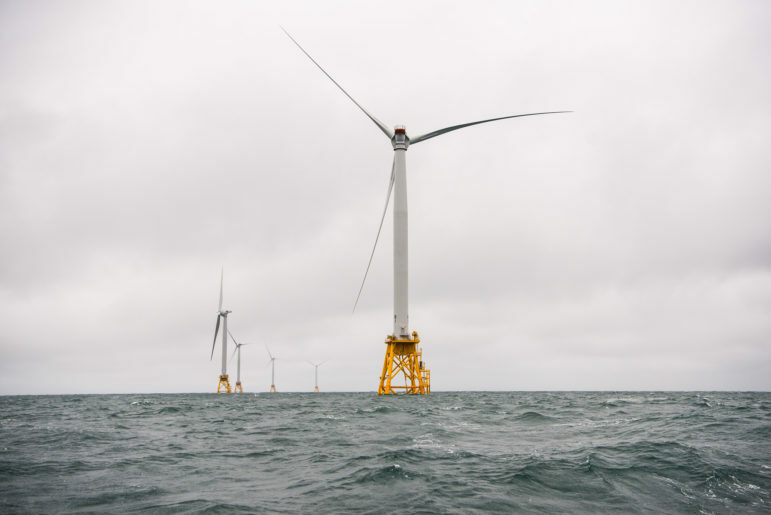 The acquisition requires approval from the Federal Energy Regulatory Commission as well as four state utility commissions, including Michigan’s. Klappa said Wisconsin Energy has agreed to push back the Integrys review schedule by two months at the request of Michigan’s attorney general. But approval is still expected by June, in time for closing next summer. Concern about the future of the Presque Isle plant and lack of additional generating capacity in upper Michigan has been brewing for more than a year. Those concerns began after two Upper Peninsula iron ore mines chose to buy power from an alternative supplier, prompting We Energies to seek approval to suspend operations at the plant. 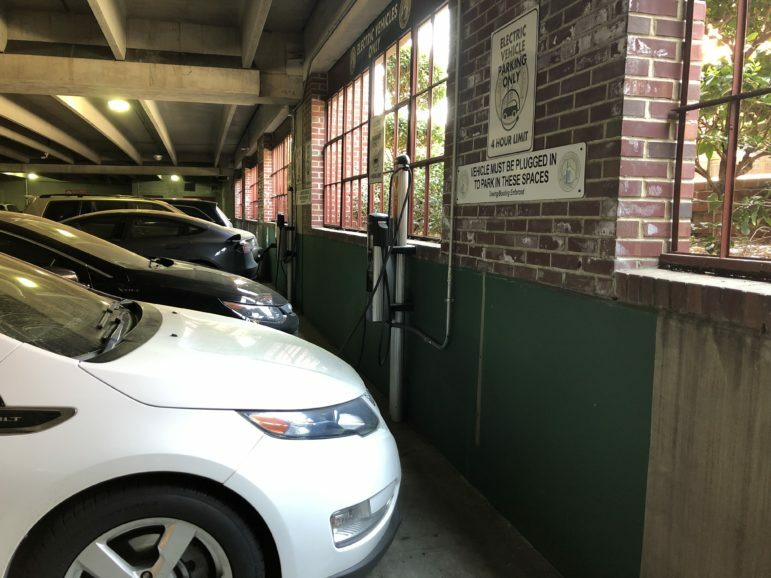 But the issue went from a slow simmer to a full boil over the summer following a sequence of events that now threaten to saddle Upper Peninsula residents with staggering rate increases Dec. 1 (EnergyWire, Oct. 28). The region’s grid operator, the Midcontinent Independent System Operator, has required We Energies to continue to run the Presque Isle plant at a cost of $97 million a year to help ensure electric reliability in the region. And changes in how those costs are allocated at the request of We Energies mean the costs will be paid almost solely by upper Michigan consumers beginning Dec. 1, adding hundreds to thousands of dollars a year to utility bills. While much of the anger of upper Michigan residents and politicians has been directed at We Energies and FERC, there have also been fingers pointed at Michigan’s electric choice law. 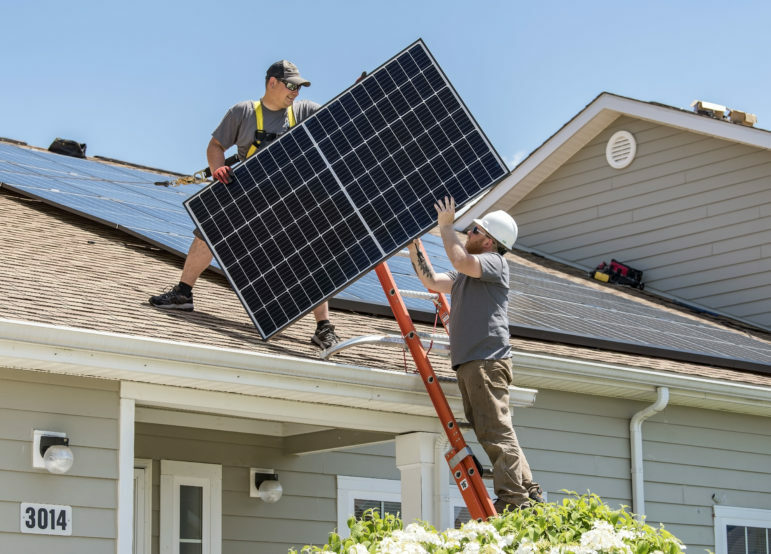 Under a 2008 Michigan law, customers representing up to 10 percent of a utility’s retail sales can choose an alternative power provider. But the law specifically exempted the mines in the Upper Peninsula, meaning that effectively 90 percent of electric load in the region can switch energy providers. That, Klappa said, is a recipe for the kind of crisis now looming in the Upper Peninsula. “Its becoming very, very clear — it has been clear for a while to us, and I think it’s becoming clear to all the parties in Michigan — that the customer choice law there is deeply flawed,” he said. CMS Energy Corp.’s chief executive made similar remarks last week. 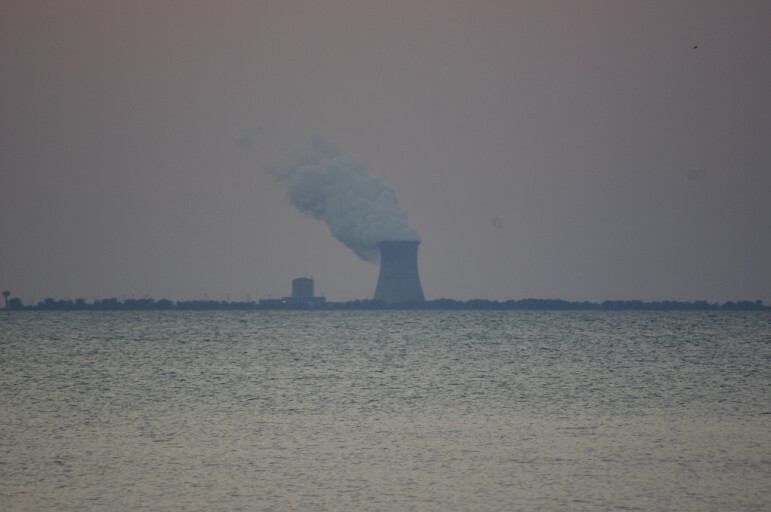 We Energies and its major mining company customer in the Upper Peninsula reached an agreement today that effectively ends the need for ratepayer subsidies to keep an aging coal plant open in Marquette. Utility proposal could end dispute over payments in U.P. We Energies says it has made an offer to one of its large industrial customers in the Upper Peninsula that could end the latest dispute over ratepayer subsidies for an aging coal plant. 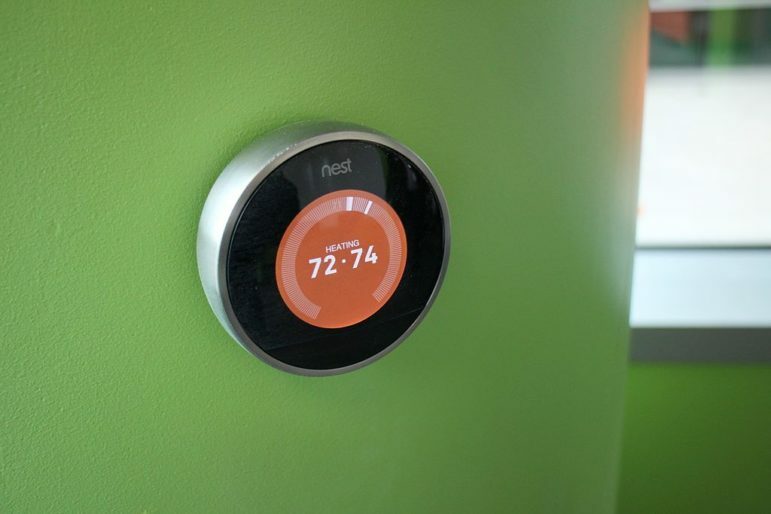 Michigan officials on Tuesday announced a proposed accord among multiple electric entities and private businesses to solve what some fear could turn into an energy crisis in the Upper Peninsula.